Tell Us What You Have Been Doing For Climate Action! 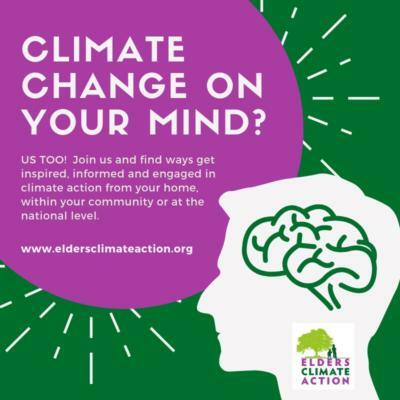 Sign the Elders Vote for the Climate PLEDGE Today! Commit to climate action with your voice and your vote. corporations and businesses and more. We’ve created a variety of letters that are simple to send, and you can add a personal message. Send a letter today! 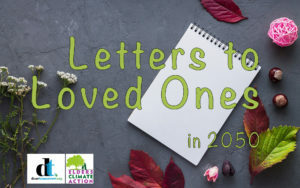 Participate in Letters to Loved Ones in 2050 Project. 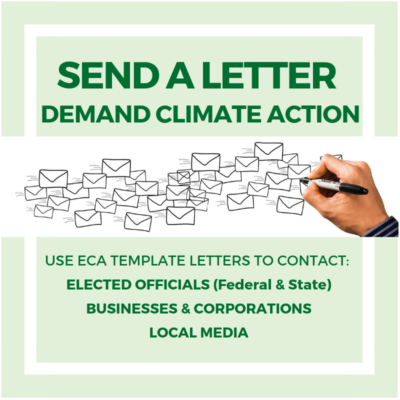 Write a letter to your grandchildren or loved one and share why climate action is important to you and what you are doing to protect their future. 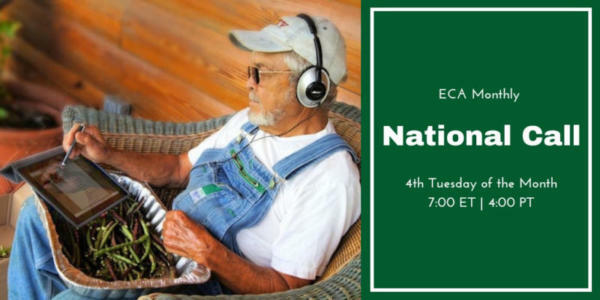 Join the Monthly National Call and get informed, inspired and engaged with expert guest speakers and information abut ECA actions and campaigns. RSVP for the call or to receive the recording. 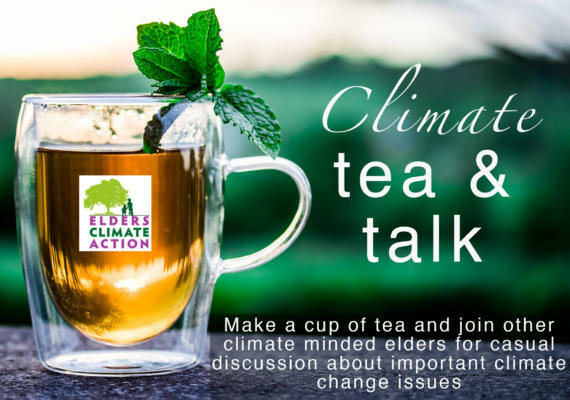 Join our Climate Tea & Talk casual conversation amongst elders about climate change issues, solutions and strategies for action in your community. Join or Start a Local Chapter in your Area. Local action is critical in the climate movement. 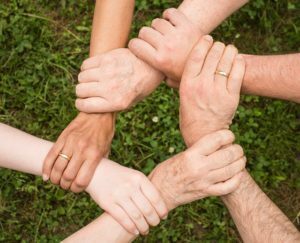 Help take action in your own community by starting or joining an ECA Chapter or Action Team/pod. Add the elder voice to the climate conversation. 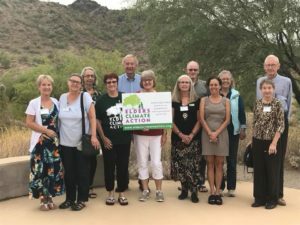 Represent Elders Climate Action at Local/National Events. 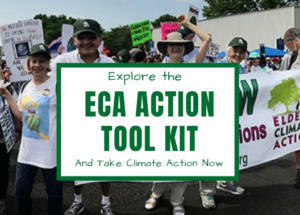 Find a variety of ECA resources in the Action Tool Kit including materials for events, videos, newsletters and more! Twitter, LinkedIn & YouTube. Tell Your Friends and Family, and Help Us GROW! 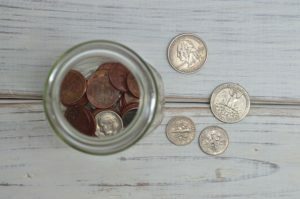 Help keep our great work going!